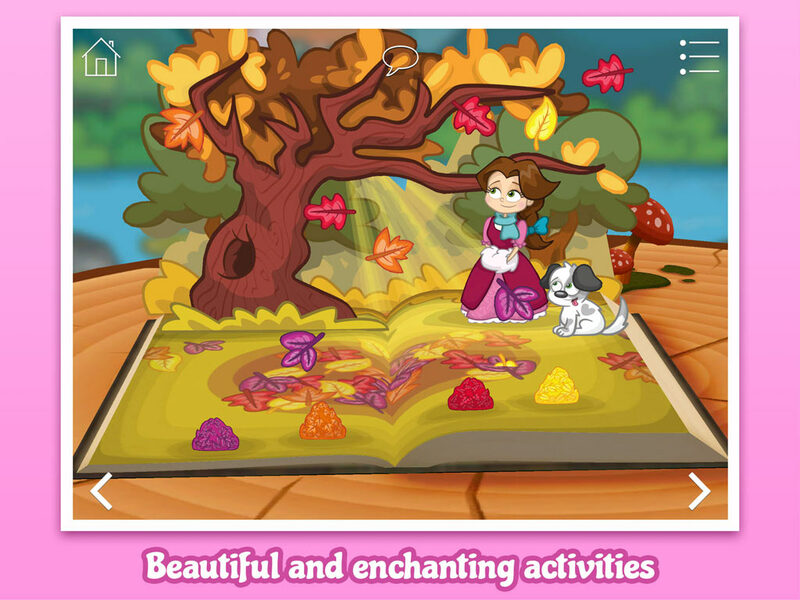 romantic fairytales in one app. 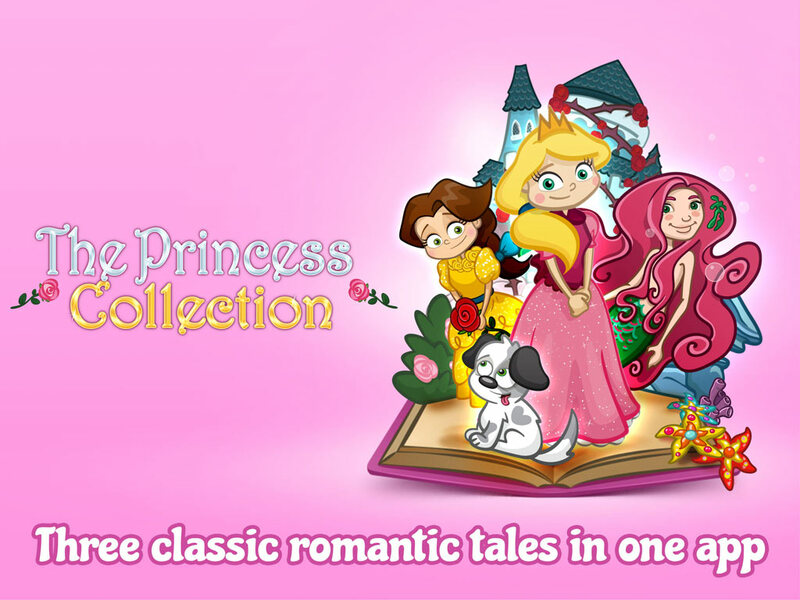 Download The Princess Collection Now! 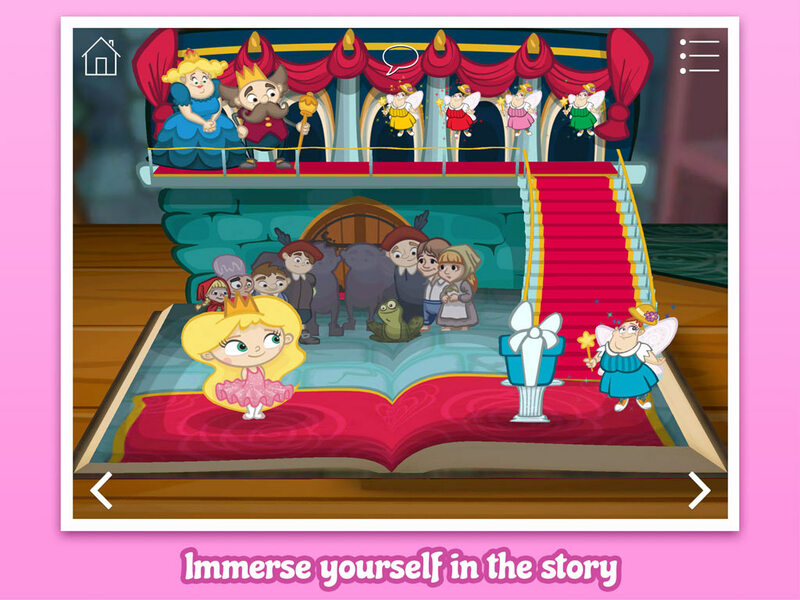 The Princess Collection presents three of StoryToys’ most romantic fairytales in one convenient app: Beauty and the Beast, The Little Mermaid and Grimm’s Sleeping Beauty. 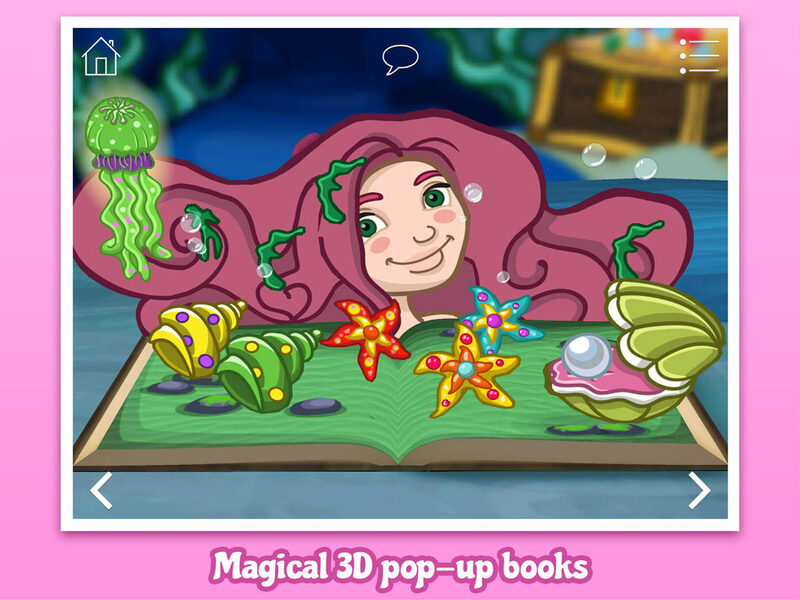 Each magical 3D pop-up book is bursting with enchanting games and activities woven into the fabric of the story. 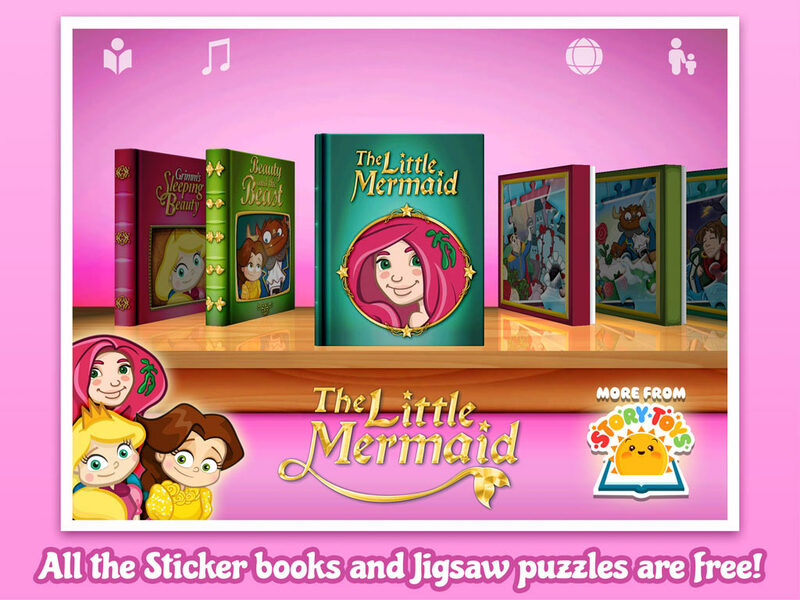 Plus ALL the extra Sticker Books and Jigsaw Puzzles for each story are included absolutely free. Beauty and the Beast tells the bewitching story of beautiful Belle, who must leave behind her father and sisters and live with the Beast in his enchanted castle. Can she really find happiness and her own true love? In The Little Mermaid readers enter a magical underwater world to help the Little Mermaid win her Prince’s heart in this beautifully rendered tale adapted for younger readers from the original (there’s even a happy ending!). Grimm’s Sleeping Beauty is the wonderful classic tale of a beautiful princess forced by the curse of a wicked witch to sleep for a hundred years until a kiss from her true love can wake her.